The most recent (and best) Amazon seller resources in the universe. 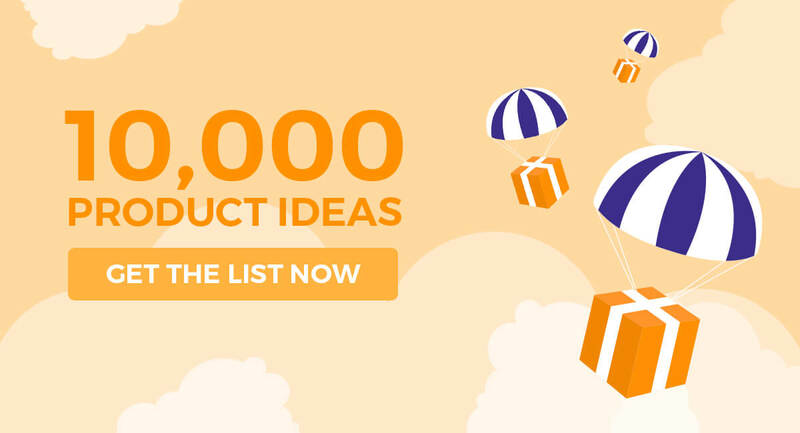 Stay up to date and ahead of the competition with the latest Amazon strategies. 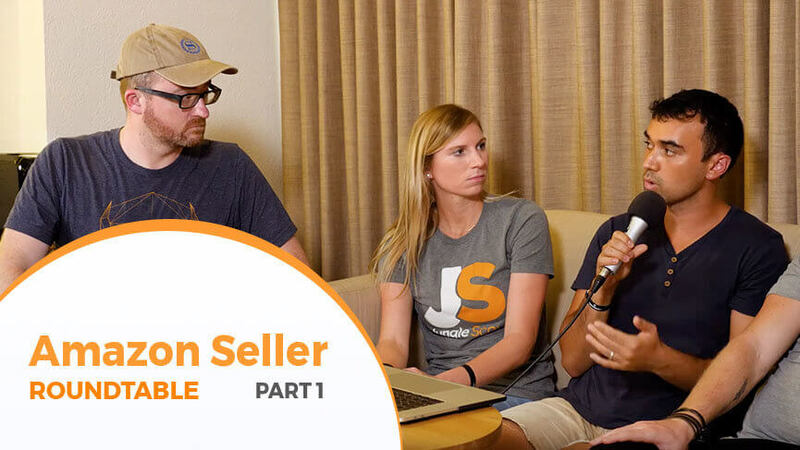 Join our expert panel of Amazon FBA sellers as they share their best tips and tricks for seller success going into the New Year. Amazon storage fees are new for Q4 2018. 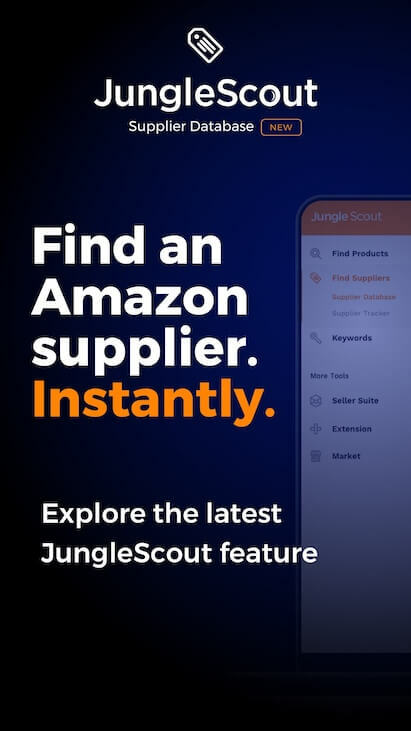 Check out the Jungle Scout blog for updates and recommendations on how to best handle your FBA inventory in Q4. Find out how to sell your Amazon business for profit with expert brokers from Empire Flippers, including how to maximize the value of your FBA business. 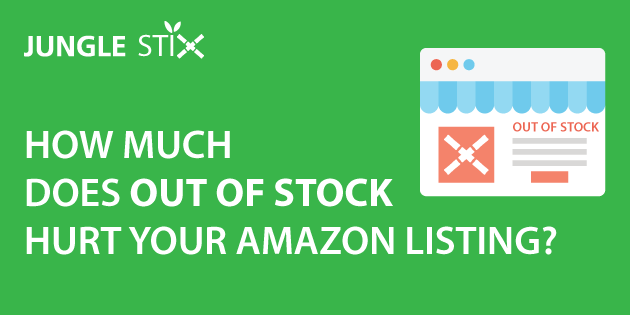 Amazon Inventory management is a huge factor in recovering sales and Best Seller Rank. 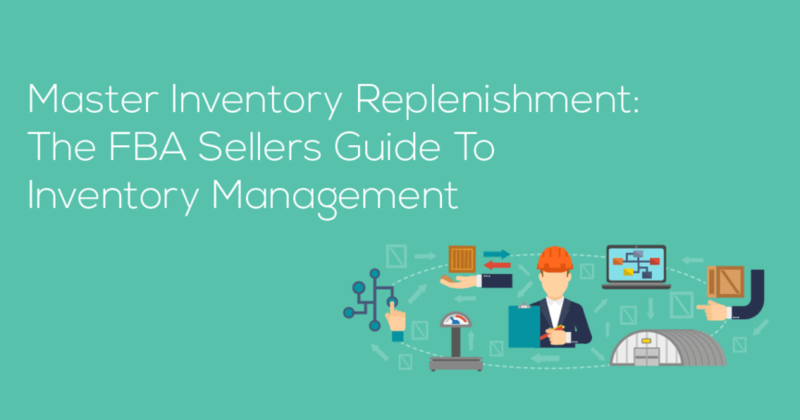 These techniques and tools will help you master inventory stockouts. Poor Amazon inventory management can torpedo a product quickly. 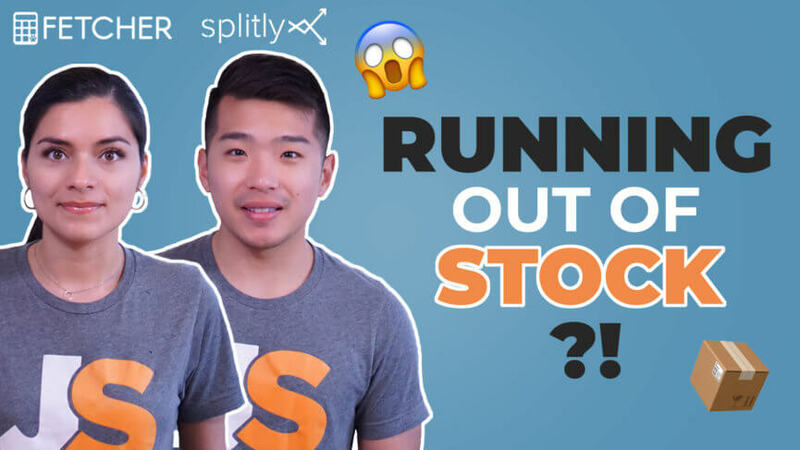 How badly will this effect your Amazon listing? Learn from my experiences here.